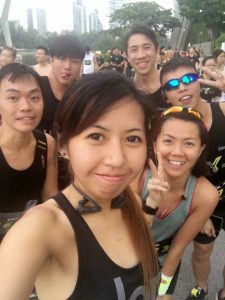 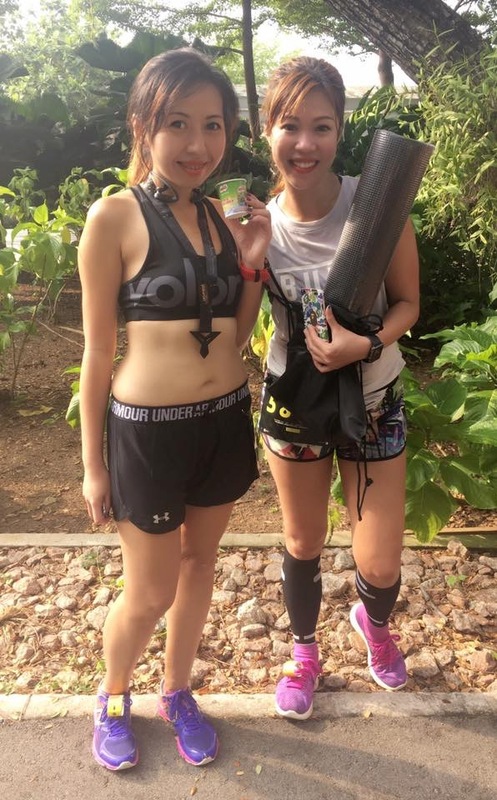 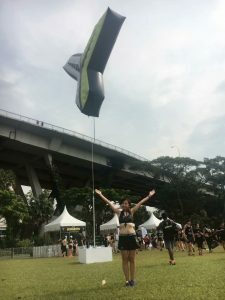 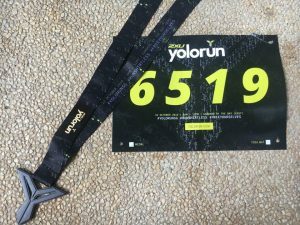 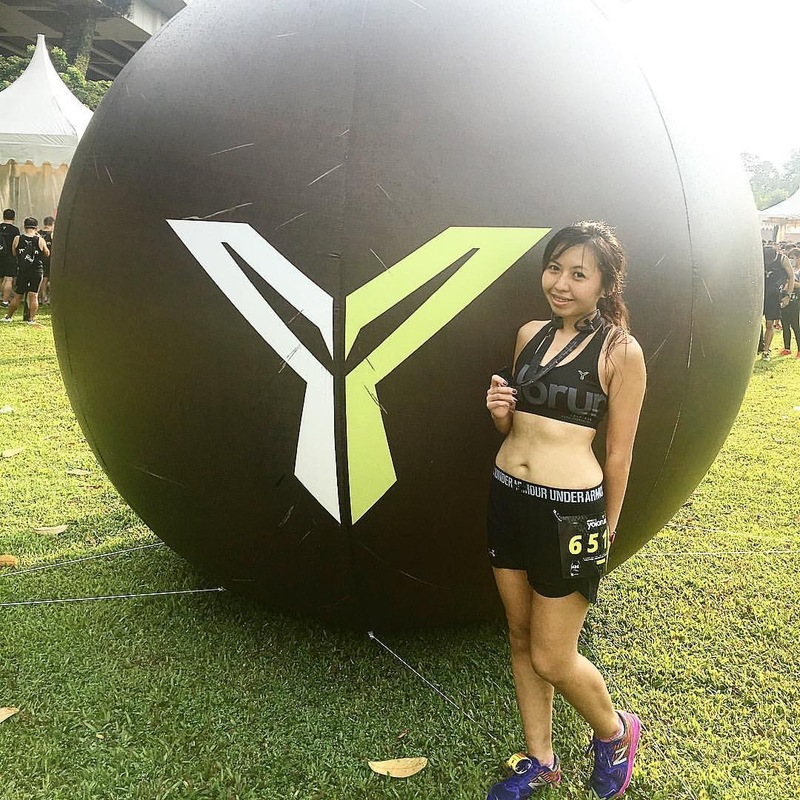 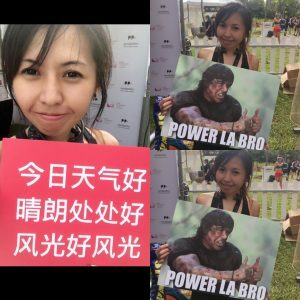 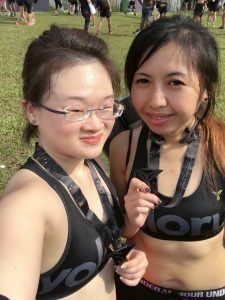 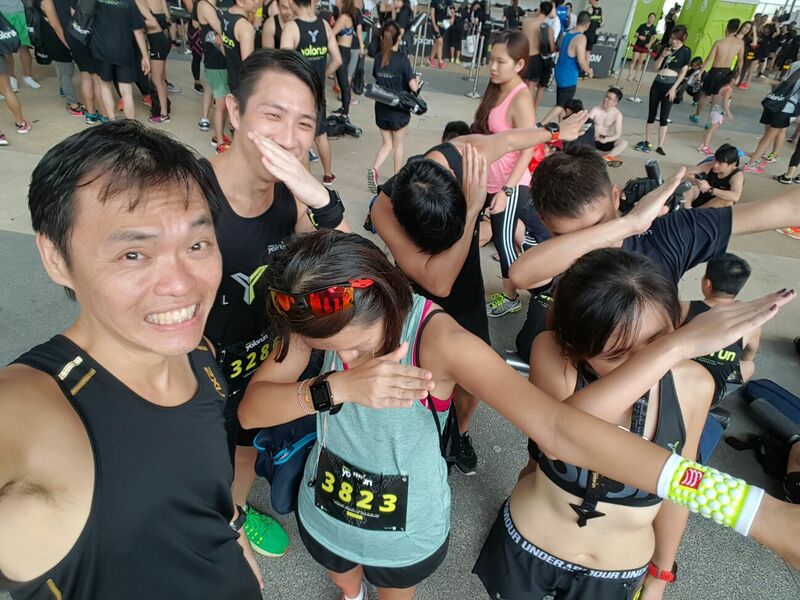 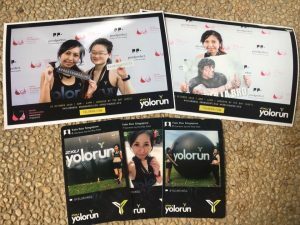 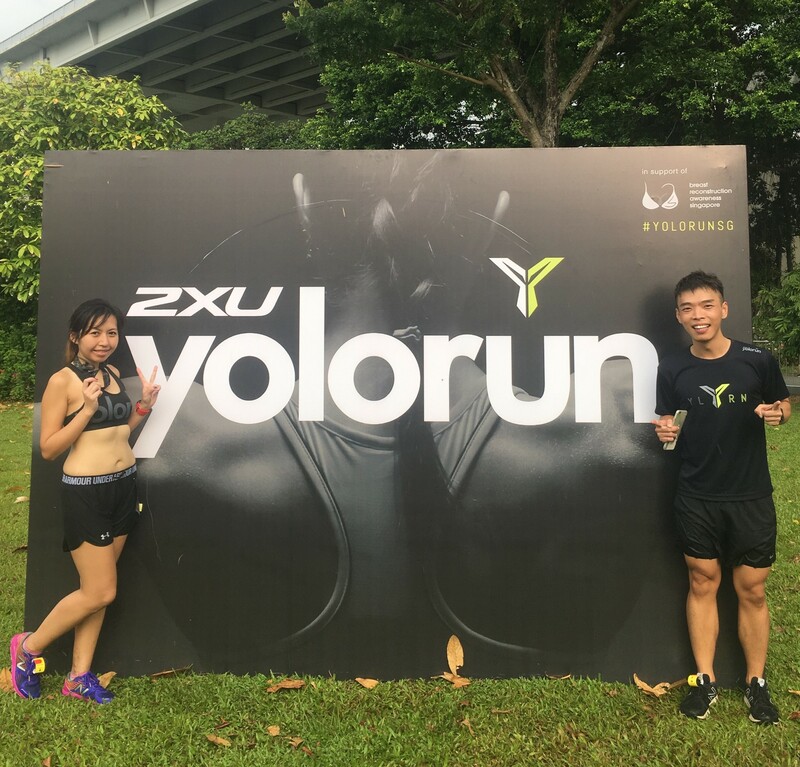 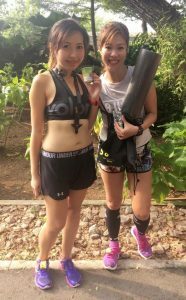 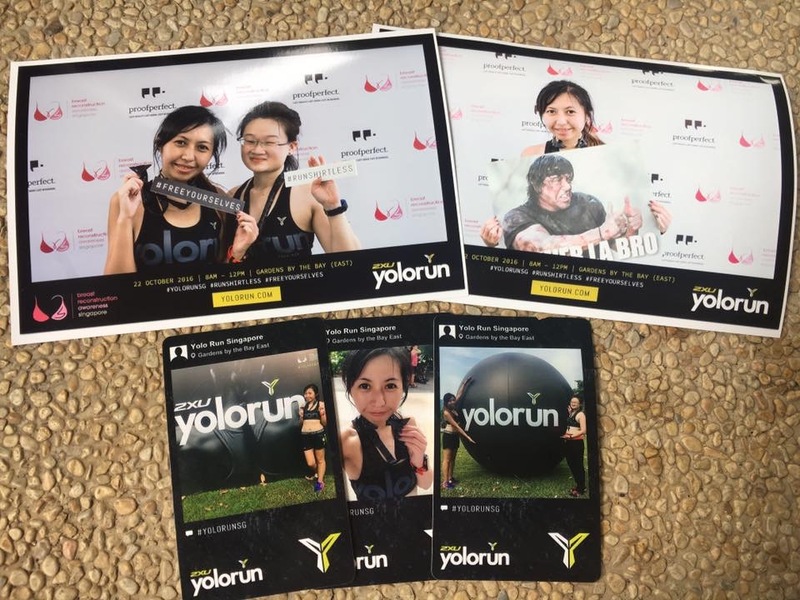 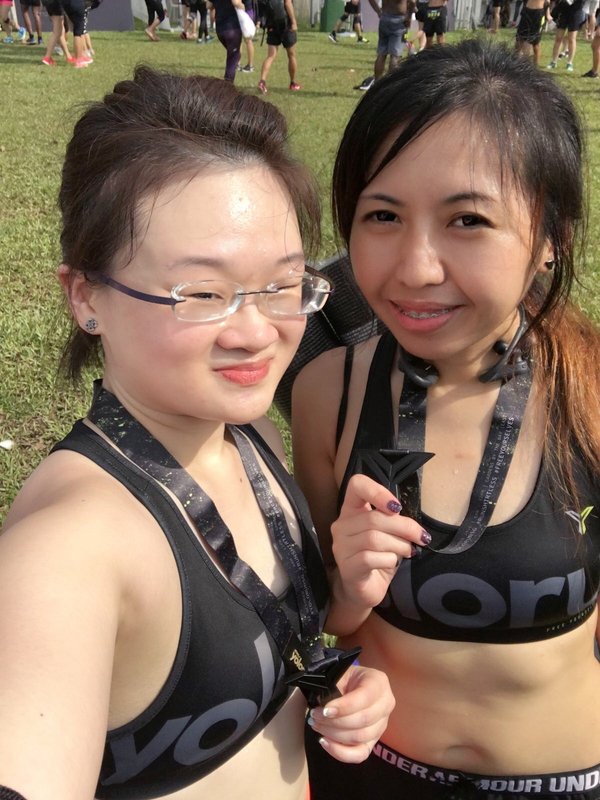 Race Review: YOLO Run 2016 [10km] (by Lingderella) | JustRunLah! This is my first time running a run shirtless and I’m actually super cold! 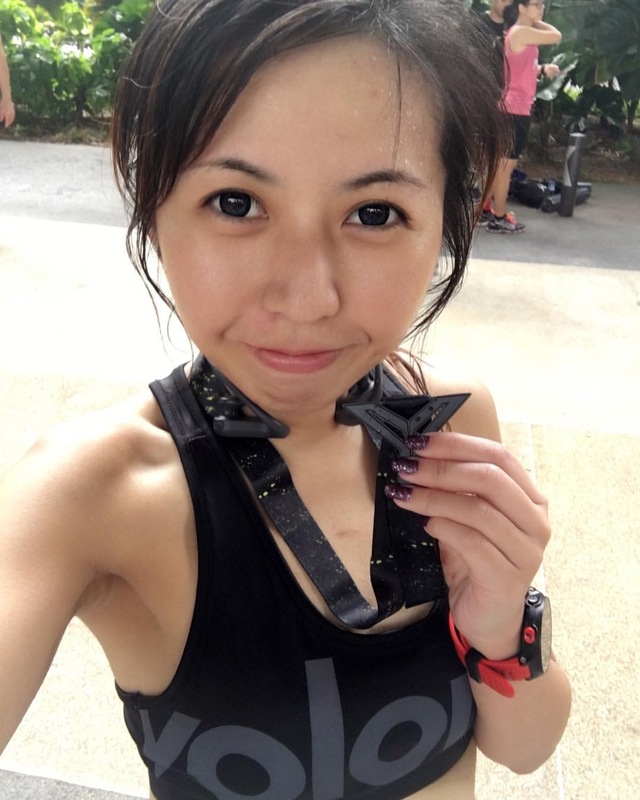 Maybe because the sun is hiding and seems like it may rain soon but luckily it’s only a slight drizzle starting at about the last km of my run. 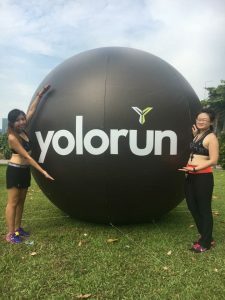 The best part of this YOLO run event to me is actually the Milo van! 😆 Milo is my all time favourite drink since young and I really hope that all the coming future runs will engage us the Milo van 😆 That will be really awesome!